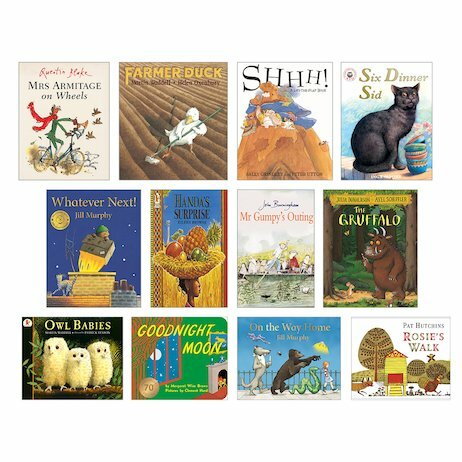 A core selection of classic picture books chosen by literacy expert Pie Corbett – perfect for building your library or reading aloud with your class. “Imagine a primary school where pupils enjoy, discuss and work with a core of around 80 books. These ‘essential reads’ would be a store of classics, creating a living library inside a child’s mind. This is the Reading Spine… a common bank of stories that bind the community together.” That’s how Pie describes the Reading Spine. We love the idea – and if you love it too, this pack is the perfect place to get started. Help all your pupils build their inner kingdom of stories.